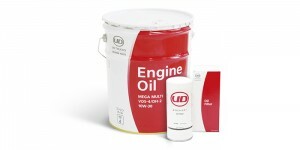 When you use UD Genuine Services & Parts, you can count on guaranteed quality, value throughout the lifecycle and improved productivity. UD Trucks offers Ultimately Dependable service support to ensure the best possible vehicle availability and utilisation. UD Trucks Southern Africa has a proud after sales care record as a result of a concerted commitment to consistently improve product and customer support, in order to ensure the best possible vehicle availability and utilisation. In addition, the company continuously employs and trains specialist technicians in order to ensure the highest quality of workmanship. UD Trucks dealer staff is there to assist fleet owners to plan their maintenance schedules, firstly to limit downtime and further to prevent major breakdowns. Thorough records of fleets are kept by the UD Trucks dealers in order to track service and repairs on each truck, limited to the vehicle’s application. 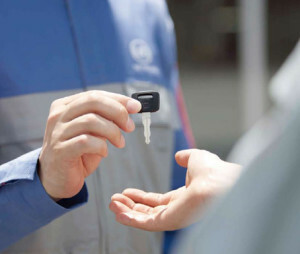 Fleet owners obviously have very unique requirements when it comes to their specific field of operation, and by nurturing a long-term relationship with our customers, we are able to address the critical risk areas.